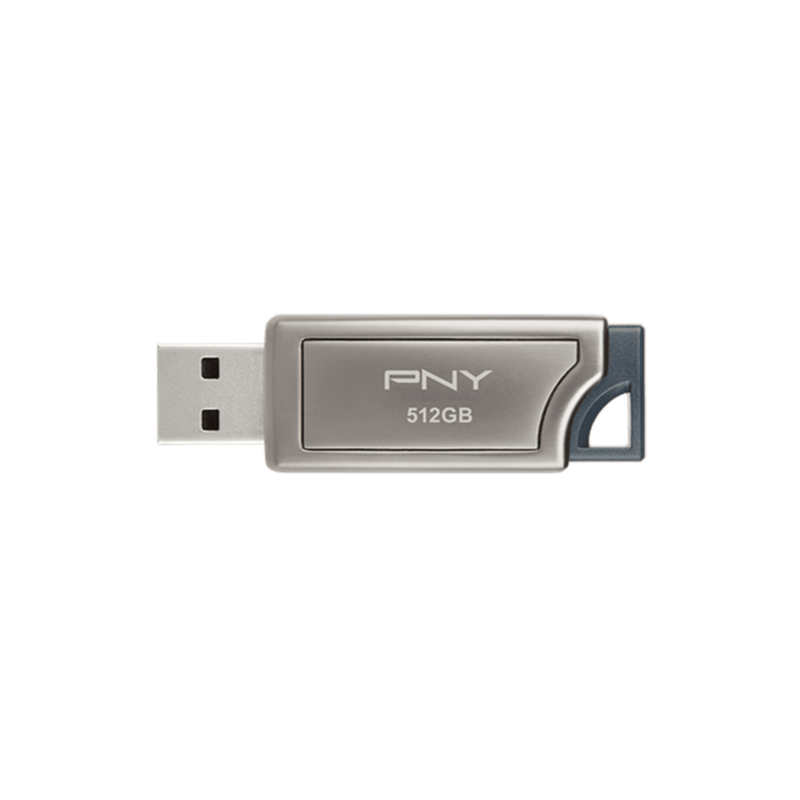 Providing massive 1TB capacity, the newest PNY PRO Elite USB Drive is an outstanding choice for demanding storage needs and performance. 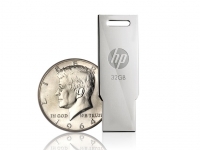 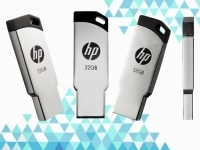 Combining top capacity, a gunmetal plated design and delivering impressive transfer speeds of up to 400MB/s Read and 250MB/s Write, professional users and enthusiasts can now benefit from maximum capacity and great performance for an uncompromising storage solution on-the-go. 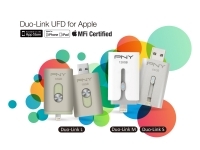 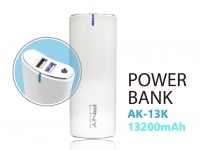 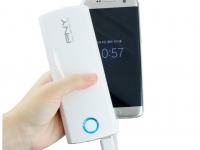 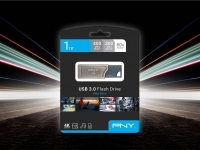 PNY Technologies (PNY) considered one of the worldwide leaders in consumer electronics market and flash memory products, is ready to take on the gaming industry by storm with the launch of the Gaming Series to Asia market. 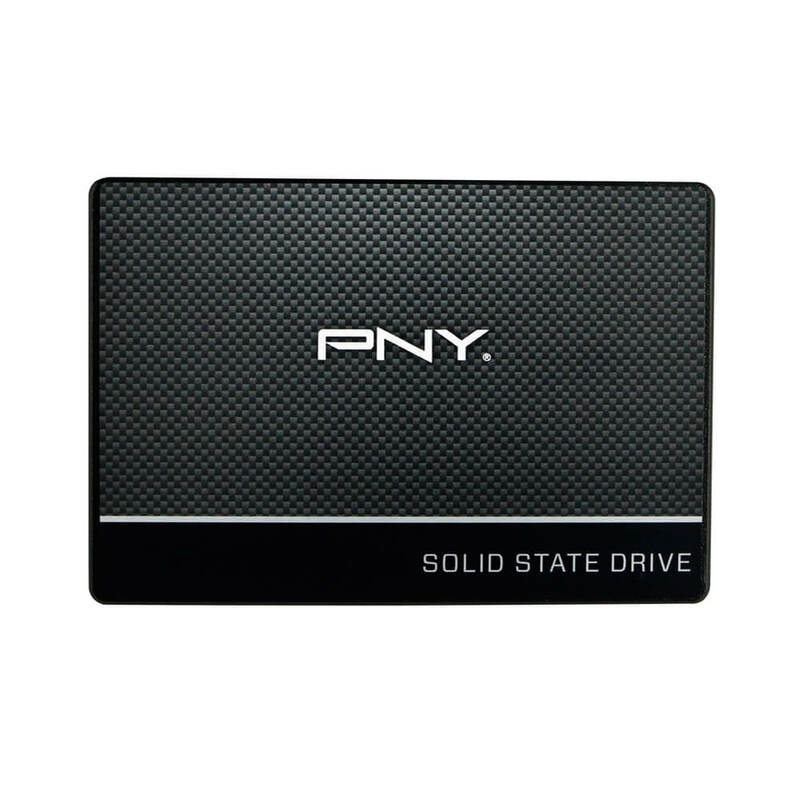 The PNY Gaming Series offers best-in-class PC components to deliver gaming performance ranging from affordable to the most intense for die-hard gamers. 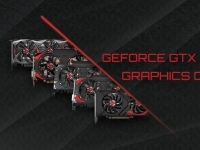 Scheduled to be released in the 2nd half of 2017, the product categories will include gaming grade graphics cards, SSDs, and PC memory products that promise to deliver the competitive edge advantage in PC gaming. 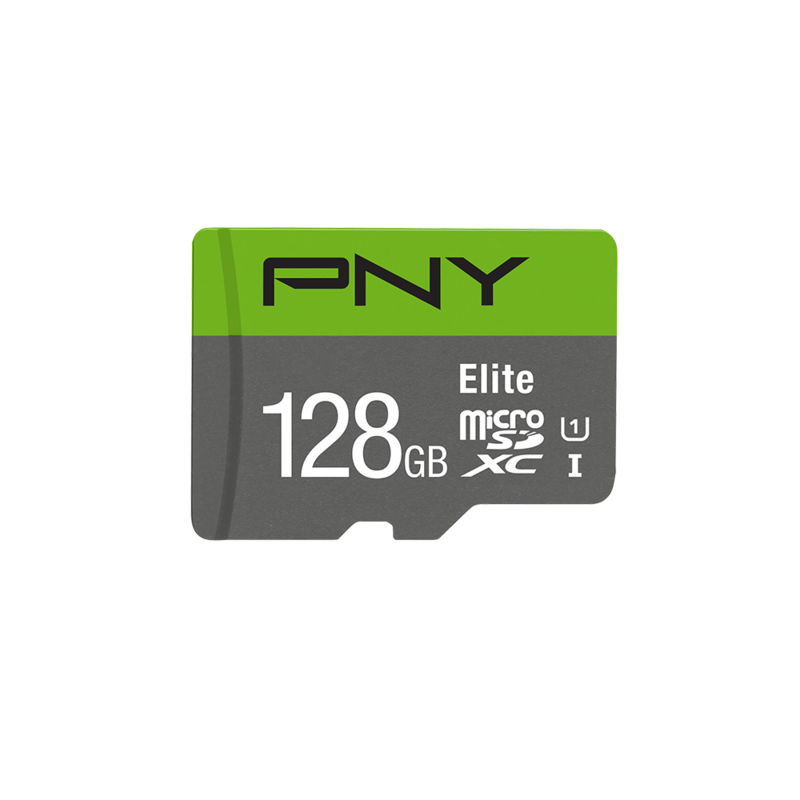 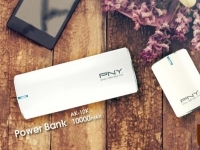 PNY Technologies (PNY) considered one of the worldwide leaders in consumer electronics market and flash memory products, has launched one of the smallest, pocket-sized design SSD product to enter the global tech market, the ELITE Portable Solid State Drive (SSD). 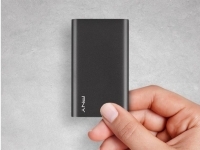 The ELITE Portable SSD drive is faster, more reliable and much more efficient than normal hard drives (HDD) available in the market. 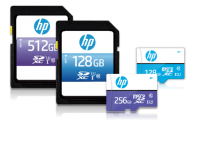 It transfers and stores large files quickly with incredible read speeds up to 430MB/s and write speeds up to 400MB/s, so you can boot up almost instantly, reduce load times, and accelerate demanding applications with ease.